As business and website owners, we often thought we could do everything for our business. But can we really do everything? Truth is… no one can. At certain point, you need to outsource other services. This is especially true in search engine optimization. Not all people can do SEO like an expert. That is why if you are a business owner who is planning to promote your business through SEO; you need an expert to help you out. However, hiring an SEO expert is not as easy as it may seem. Some people may call themselves an SEO expert but they don’t really have what it takes to boost your business online performance. So before you seal the deal with a so-called SEO expert, here are some questions you need to ask yourself. Overall, our goal in SEO is to promote your business. But success cannot be measured accurately when you have set vague goals for your website or business. So set scalable expectations for the SEO campaign. Do you aim for more traffic and boost website rankings? Do you want to build authority and brand awareness? Do you want to increase lead generation and boost revenue? Regardless of your end goal, it must be measurable and scalable to determine success. Before hiring an SEO expert, it is important that you relay what you need to your prospect company. A good SEO company will provide you with a comprehensive proposal on what they can do to achieve the objectives. It can give you a solid SEO team and come up with a specific plan and strategies to put into place. The right choice can provide you with what you want at the most reasonable price. Can They Clearly Communicate With Me? Communication is an important matter when you are hiring an SEO expert for your business. Don’t fall for a person that can give you all the beautiful words to encourage you to sign up but he can’t keep it up when you seal the deal. You need someone who can initiate a communication. Communication is more than just you listening to them or the other way around. It needs to be two-way. Choose a consultant who listens to your ideas but at the same time is vocal about their strategies and processes. Choose an SEO expert who isn’t just a “yes man” but someone who can straightforward tell you what they think about your suggestions. So before you sign up in an agency, make it a practice to check the reviews. You could also ask from communities about how a certain SEO company works. The last thing you need is a fly-by-night consultant. So make sure your chosen expert won’t leave you hanging. Did They Tell Me About Their Experiences? It is easy for a certain person to claim that he has years of experience in the industry. But telling you about what he has done through the years is another story. Don’t fall for so-called SEO consultant who claims several years of experience but can’t back it up with knowledge. A good SEO expert is a person packed not only with experiences but also with the knowledge he has acquired through the years. A professional SEO consultant is a person who has survived several changes and challenges in the industry. He has a proven track record to help you build a strong online visibility that can withstand updates and changes that may come. Is the Cost Aligned With The Standard Of The Industry? If you happen to talk to someone who offers you very cheap SEO packages, be wary. You are likely to fall into a trap. Most SEO agencies that offer cheap SEO packages are either doing blackhat techniques or is not doing anything at all. Digital marketing is a very dynamic industry. The way to get your business on top is getting tougher and tougher. Blackhat techniques won’t get you to the top. Instead, it will only lead your website downward spiral and before you know it, the damage has been done. You’ll realize that it has cost you more than the money you paid. So do your homework. Research on the standard cost of SEO packages in the industry and seek for consultants within that range. Also, take a look at their experience before hiring an SEO expert. Is the cost they offer aligned to their experiences? If you think it is too cheap or too costly, you want to re-evaluate your choices. Do They Have Case Studies and Experiments to Backup Their Strategies? Case studies and experiments are important to test the efficiency of SEO strategies. An SEO professional will not just implement strategies without backup knowledge on how effective his strategies are. A true SEO expert continuously conducts case studies and experiments to seek for better strategies which can help clients’ websites grow. So in hiring an SEO expert or specialist, always ask about case studies and experiments. Make sure he can provide you with case studies and experiments that can prove the effectiveness of the campaign. If he cannot provide you with such, don’t be afraid to walk away and look for better options. What Else Can They Offer Me? A professional SEO expert is not just good in SEO but he must also be well-versed in other areas of digital marketing. These days, SEO must work together with other online marketing techniques such as web development, content marketing and social media marketing fully maximize the potential. 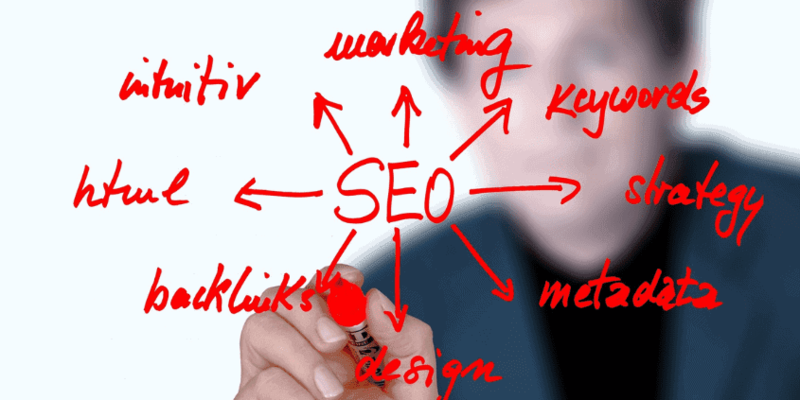 Look for an SEO Expert who can offer you holistic SEO. When we say holistic SEO, your chosen SEO provider must be knowledgeable of the entire system of online marketing. Digital marketing is no longer limited to increasing website rankings; it should also involve boosting brand’s authority and providing users with great web experience. With this in mind, only a fully equipped SEO professional can help you achieve your goals. Can I Really Trust My Chosen SEO Expert? When hiring an SEO expert to optimize your website, you are giving him access to the confidential information of your website. That is why trust is very crucial when looking for a professional SEO provider. Regardless of what an SEO consultant can offer you, the credibility and values of the specialist are your top priority. Aside from skills, you should also listen to others regarding the credibility and honesty of your prospect agencies. Have they ever faced charges? Have they taken advantage of a client’s website? Do they follow search engine guidelines? These are just some questions you need to answer before you trust your website to others. 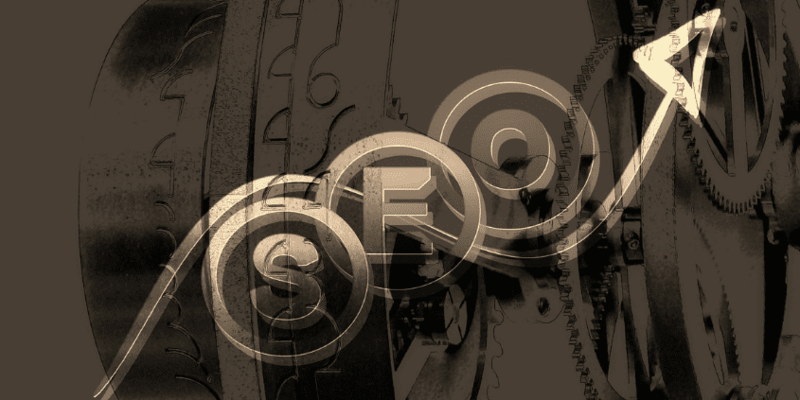 If you are skeptical about your prospect SEO agency, perhaps you don’t fully trust them. Chances are there is something that is holding you back. Is it their experience or their recent performance? Whatever it is, it may be right to go back to your SEO checklist and review your options. Hiring the wrong person to optimize your website is no one else’s fault but yours. When you seek for an SEO consultant to help you out in digital marketing, there are questions you need to seek answers. It is not enough that you listen to a company on what they can give you; you should also learn to find the answers yourself. So try to review your list of prospect SEO companies and try to answer these questions. Hopefully, these will enlighten you and will help you choose rightfully.